The election process begins with this announcement to the membership. 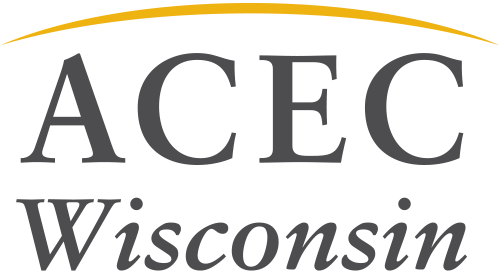 In accordance with the ACEC WI Bylaws, additional nominations may be made, but must be received at ACEC WI headquarters by May 1. Nominations must be made in writing with the permission of the nominee and the endorsement of at least 10 members. The official ballot is mailed to each member entitled to vote (one per member firm) no later than May 5. Ballots must be received at the ACEC WI office no later than May 21 to be counted. Please watch the mail for your ballot and participate in the voting process. If you’d like to check your firm’s voting contact, please contact us.